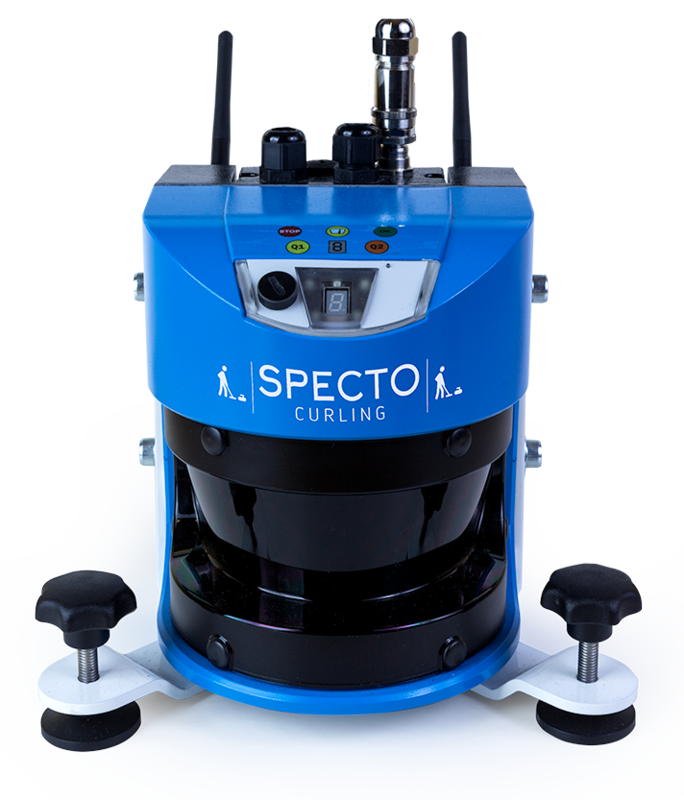 Specto Curling is a LIDAR based advanced tracking system for analysing curling stones and throwing techniques. Specto measures the speed and position of the stone at any point on the curling sheet with an accuracy never seen before. The trajectory of the stone can be monitored live or replayed later. Coaches and teams can use Specto Curling to match the stones and the players. Compare the trajectories of the stones before and after the release. See how different techniques affect the result of the throw. Set common goals for the team technique and monitor how players make progress. You can throw stones with 5 seconds interval and achieve precise measurement. 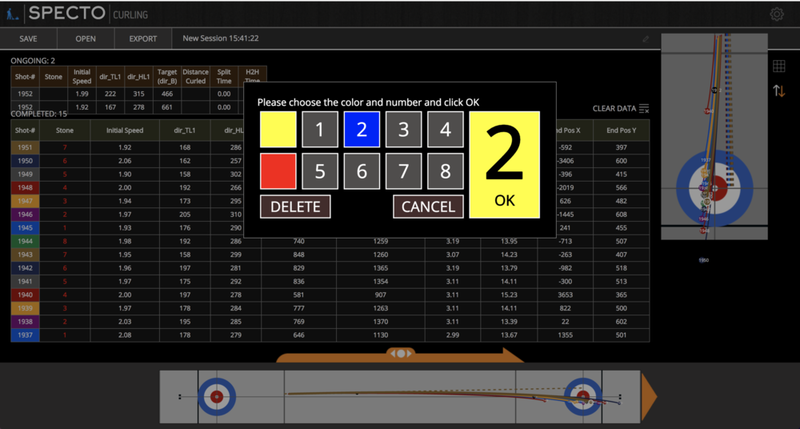 In ten minutes, Specto Curling gathers enough data to get an accurate analysis of the stones on one sheet. 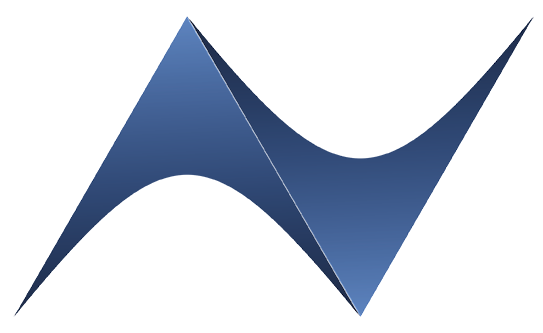 A summary is produced with the differences in travel length and amount of curl. Pairing the stones for your game has never been based on that accuracy before. Everything from the hack up to the release plus the free trajectory of the stone is monitored and displayed shot-by-shot or through advanced statistics. You can vary your technique and see the difference immediately. Compare different players, set them practice goals and benchmark your results with other teams. Each session is saved and can be viewed anytime later. With the help of Specto Curling, practicing becomes much more productive and interesting. Specto Curling is a LIDAR Sensor that can be installed permanently, or the mobile version can be used at any venue. Mobile version can be calibrated in 30 seconds and will be ready to use on any sheet. Please CONTACT US for more information about Specto Curling.